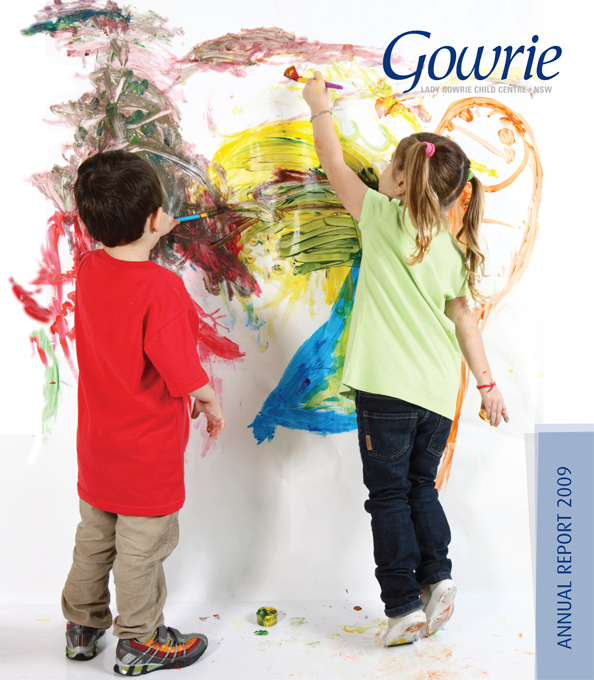 Gowrie Sydney are part of Gowrie RAP Australia, a national network providing children’s services and quality leadership across Australia for early childhood professionals. 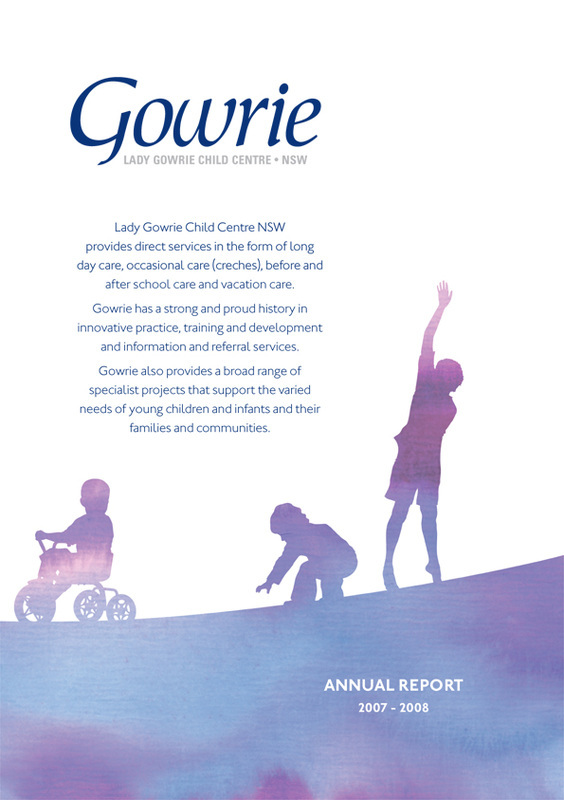 The valuable services that Gowrie provide include child care centres, quality assurance support, child care and family information, early childhood information, continuing professional development, vocational training, and Indigenous professional support. Sydney Branding Services worked closely with Gowrie stakeholders to develop a contemporary identity that still reflected the important historical links to Gowrie’s creation, which was established in 1940 by Lady Gowrie, the wife to the Governor General Sir Alexander Hore-Ruthven. Sydney Branding Services developed collateral material for Gowrie, included stationery, reports, promotional conference support and signage. 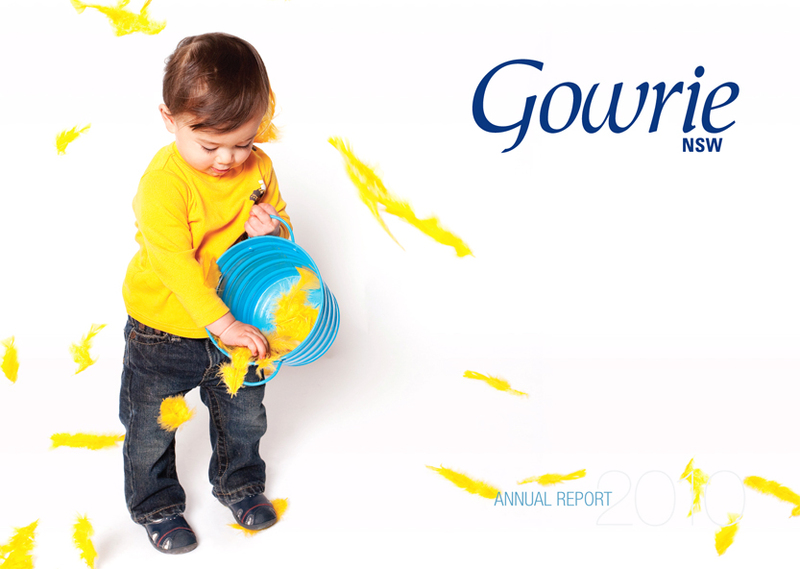 SBS produces Gowrie’s Annual Report and training calendar material. 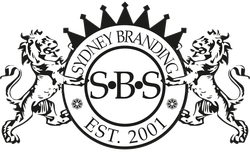 While working with Gowrie, SBS also completed an identity design for their IPSU (Indigenous Professional Support Unit), a process that required cultural sensitivity to incorporate commissioned indigenous artwork into the logo.